ALESSANDRO GARCIA was born in Porto Alegre in 1979 and had his work published in literary magazines Ficções and Cult, in addition to writing to several websites, including Digestivo Cultura, Cronópios, Scream & Yell, Portal Literal, and Musa Rara. 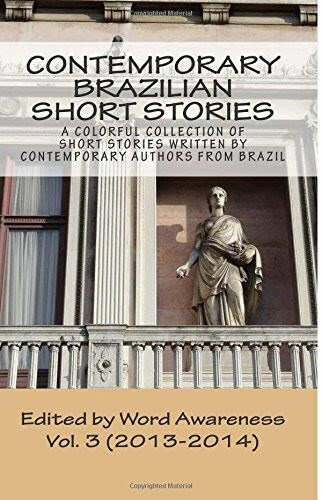 He has contributed to anthologies, such as Cenas de Oficina [Office Scenes] and Ficção de Polpa [Pulp Fiction] Volumes 1 and 3. In 2010, he published A sordidez das pequenas coisas [The Moral Degradation in Little Things], which made the shortlist for the 2011 Jabuti Award and finished second in the prize sponsored by the National Library Foundation. His stories can also be found in a column for Paralelos, a website that is part of the Globo On Line portal, as well as in his own blog at AlessandroGarcia.com.